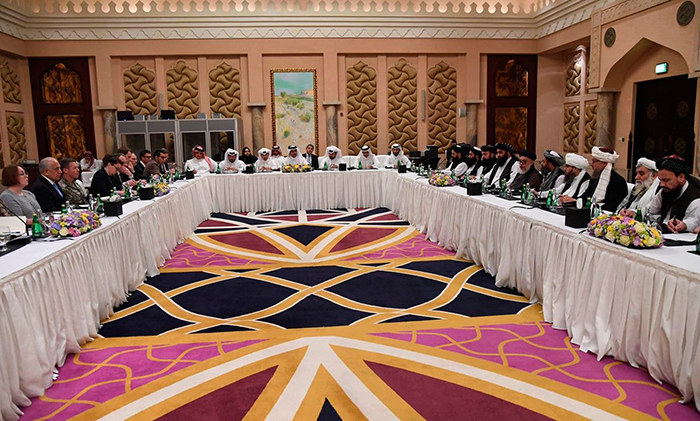 After 16 days of marathon talks between the Taliban and US representatives in Doha, Qatar, both sides issued optimistic statements on March 12. Progress was reported on two of the four points that were first agreed to in January. 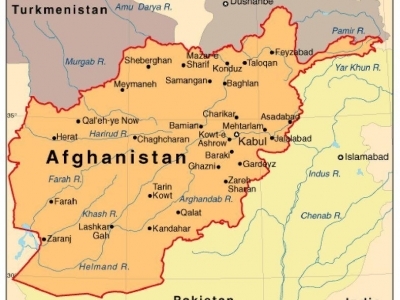 While not finalized, there appeared to be some movement toward agreeing on a timetable for the withdrawal of US and other foreign forces from Afghanistan and a pledge by the Taliban not to allow their territory to be used by any groups or individuals to attack the US. There was disagreement on the actual timeframe for withdrawal. The Americans want 18 to 24 months while the Taliban insist on a maximum of six months for all foreign troops to leave the country. Perhaps this gap may be bridged in the next round scheduled for the end of March (after Crescent press time). Both sides said they would hold consultations with their superiors before resuming the next round of talks. 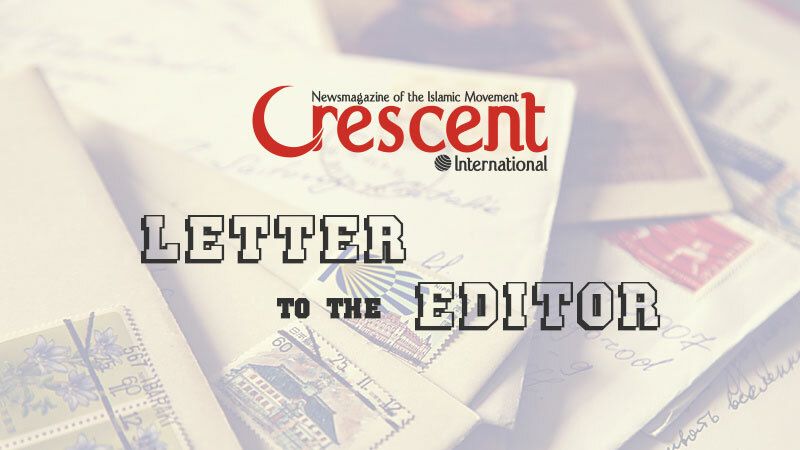 Two other points — intra-Afghan dialogue and a comprehensive ceasefire — were left unresolved at present. 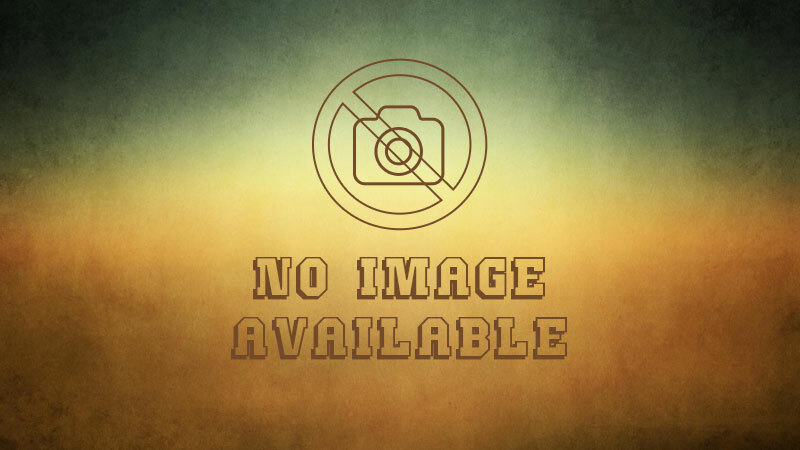 The Taliban insisted that these were matters to be discussed among the Afghans themselves once American and other foreign forces were out of the country, hence their insistence on a specific timetable for withdrawal. The Taliban scored a clear victory by insisting that Afghanistan’s internal discussions were none of America’s business. This was in response to US insistence that the Taliban should talk to the puppet regime in Kabul headed by Ashraf Ghani. The latter is becoming increasingly irrelevant as the US-Taliban talks make progress. There is even talk of an interim government to be established in Afghanistan prior to a complete US withdrawal. Ghani can read the writing on the wall, hence his desperate protests. The other point the Taliban established was that people struggling against foreign occupation forces are not terrorists; they are freedom fighters and have the right to resist their occupiers by whatever means necessary. This was another slap in the face of the US. Only a week earlier (March 5) US Secretary of State Mike Pompeo while addressing farmers in Iowa had called the Taliban “terrorists.” Pompeo said he was ready to join the Doha talks in a couple of weeks if there was sufficient progress in the deliberations. “I have a team on the ground right now trying to negotiate with the Taliban terrorists [sic] in Afghanistan, trying to find a way to achieve an Afghanistan that’s not at war, that’s not engaged in violence, that doesn’t present a threat to the United States of America,” he said when asked how he negotiated with those who had significant disagreements with the US. Whatever one’s opinion of the Taliban or their thinking, they are not terrorists. They have never carried out any attacks outside their borders. It is the US and its allies that are guilty of this crime. Perhaps not since its humiliation in Vietnam has the US come to such grief as in Afghanistan. After more than 17 years of bloodletting and sinking more than $1 trillion into the bottomless Afghan pit, the US is about to put its tail between its legs and get the hell out. As stated numerous times in these columns, instead of dropping bombs, if the US had distributed the trillion dollars, each Afghan would have received $40,000. They would be forever grateful to the Americans. Instead, the Washington warlords have earned deep hatred of the poor but proud Afghans. It appears the Americans have finally realized the futility of their misadventure in Afghanistan and have been involved in negotiations with the Taliban — the former rulers of Afghanistan they drove out of Kabul on October-November 2001 in the immediate aftermath of 9/11. True, there are still some Americans that harbor imperial illusions of keeping residual troops in Afghanistan but what has certainly sunk in is that the Taliban cannot be defeated militarily. Interestingly, the Afghan-born Zalmay Khalilzad leads the US side. He heads a 40-member team that includes the CIA, FBI, White House officials, the top US military commander in Afghanistan, General Scott Miller, and State Department officials. Mullah Abdul Ghani Baradar heads the Taliban side. He was released from a Pakistani prison in January and was cofounder with Mullah Umar of the Taliban movement. 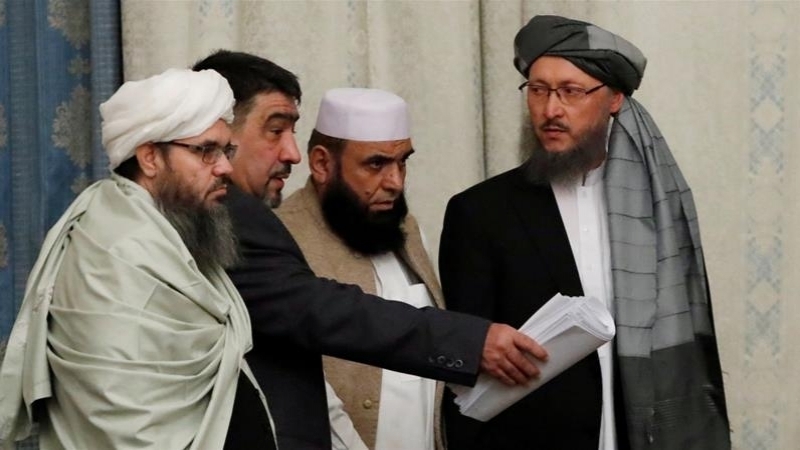 Among other members in the Taliban delegation were Abdul Manan Umari (step-brother of the late Mullah Umar), Anas Haqqani (brother of Jalaluddin Haqqani), Mullah Abdus Salam Za‘eef (former Taliban ambassador to Pakistan and a former Guantanamo Bay prisoner) and Mullah Abbas Stanakzai. The US deep state is terrified that an erratic Donald Trump might announce a sudden withdrawal resulting in a chaotic situation in Afghanistan. American troops may be left in an untenable situation like in Vietnam when helicopters were dumped in the sea in a mad scramble to get the hell out. Trump is desperate to leave. He sees no material or financial benefit for the US, only more financial losses at a time when the US trade deficit has hit an all-time high of $621 billion. As a businessman, Trump is only interested in making money. There is no money to be made in Afghanistan, at least not in the short-term. By withdrawing from Afghanistan, he wants to present himself as the president who ended the longest US war in history. There is little support among Americans for the war. Those aware of the reality see little reason for being there. We may be seeing the endgame in Afghanistan after more than 17 years of bloodshed that has ruined the lives of millions of poor Afghans. While the withdrawal of US troops may not solve all of Afghanistan’s problems, a major irritant would be removed. It would then be up to the Afghans to put their own house in order. They could hardly do any worse than the 17-year US troop presence in the country.